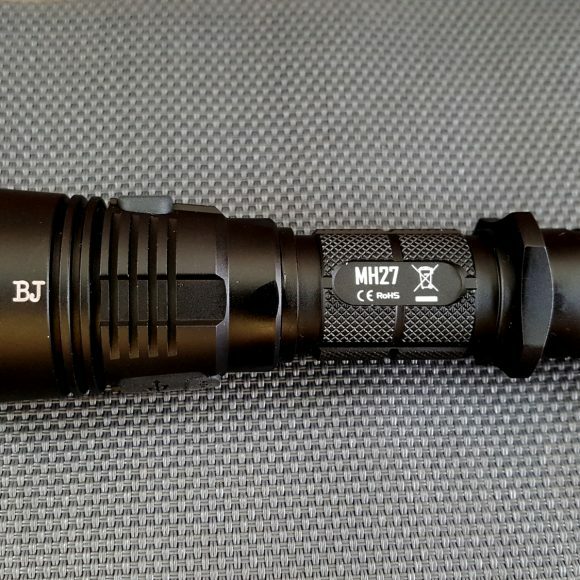 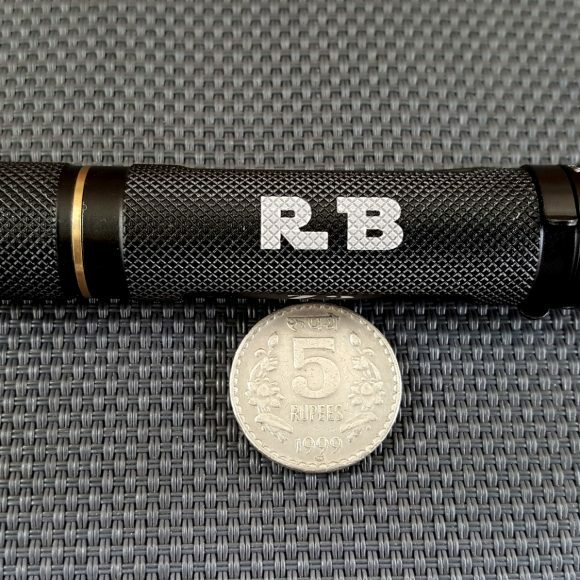 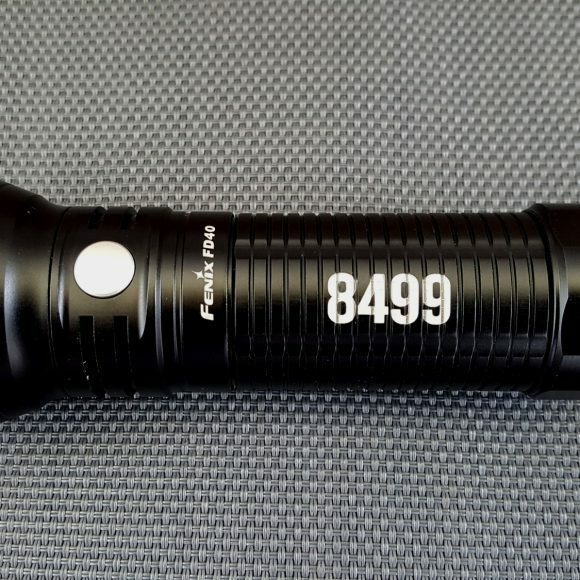 The Fenix TK35 LED Flashlight is a Benchmark when it comes to build quality. 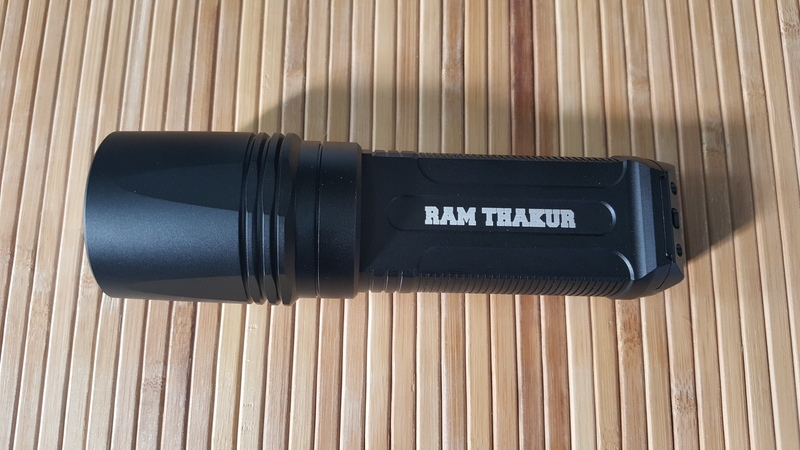 It has been through several upgrades with minor design changes and circuit upgrades but every version of TK35 has its own record to prove. 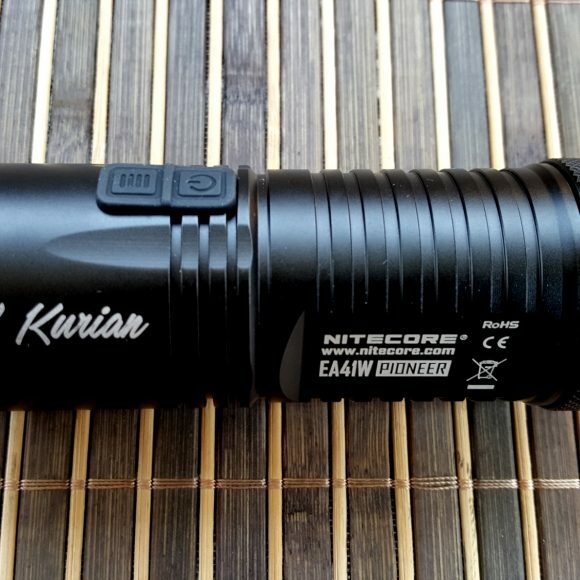 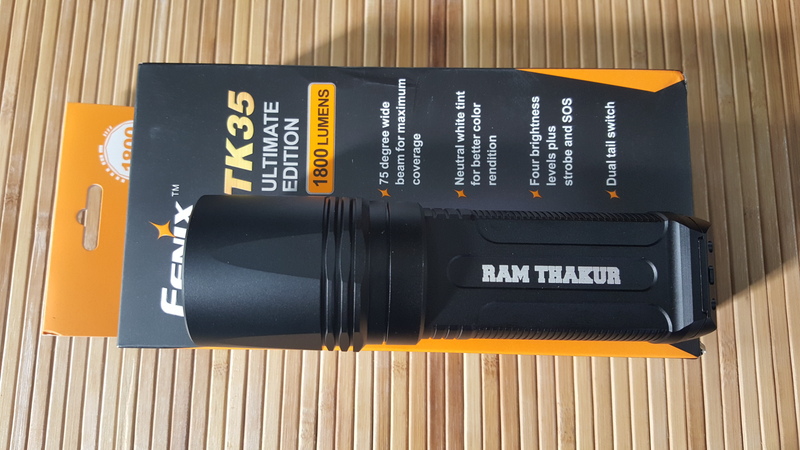 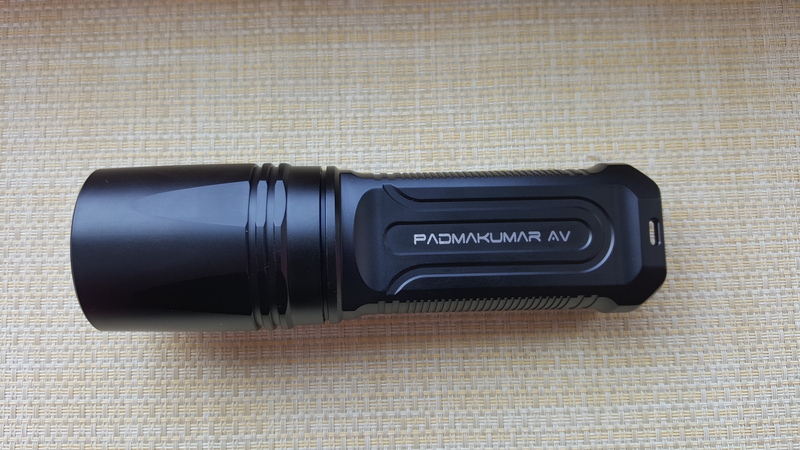 There are 2 Types of TK35 - a normal version with 2 variants: 900 and 960 Lumens and an Ultimate Edition Version with 2 variants: 1800 and 2000 Lumens - While the Normal Version is known for its throw, the Ultimate Edition has an excellent flood(less throw). 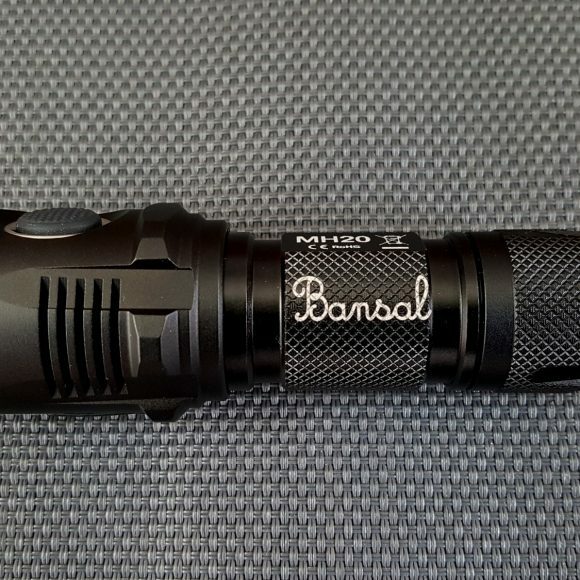 If your usage demands a though light, The TK35 might be the perfect option. 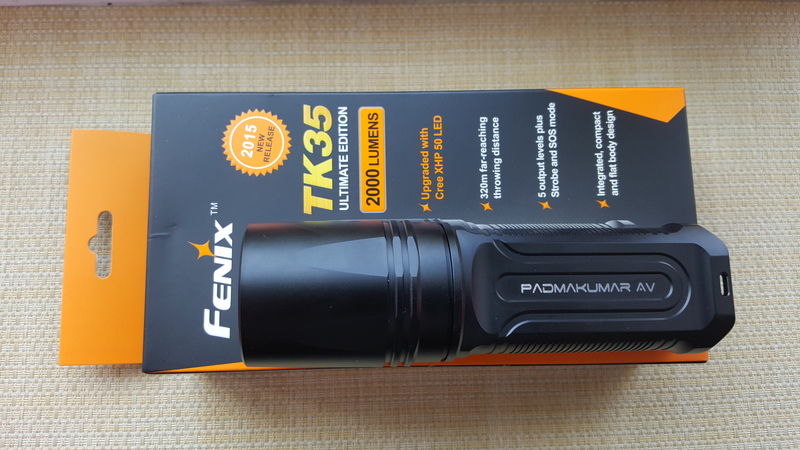 The Fenix TK35 and Fenix TK35 UE(Ultimate Edition) are available in India at Lightorati. 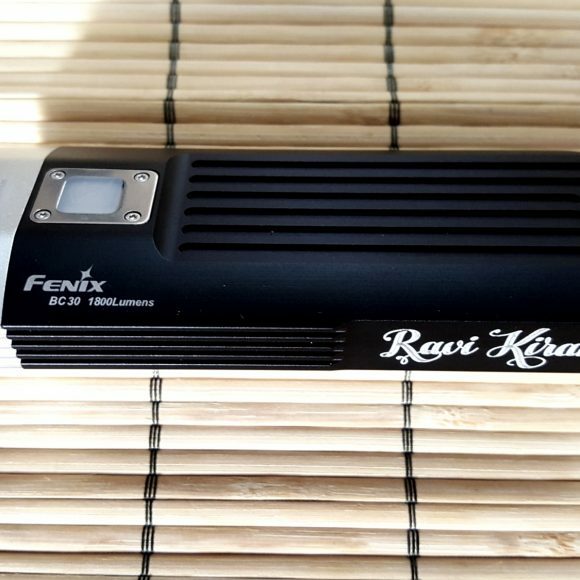 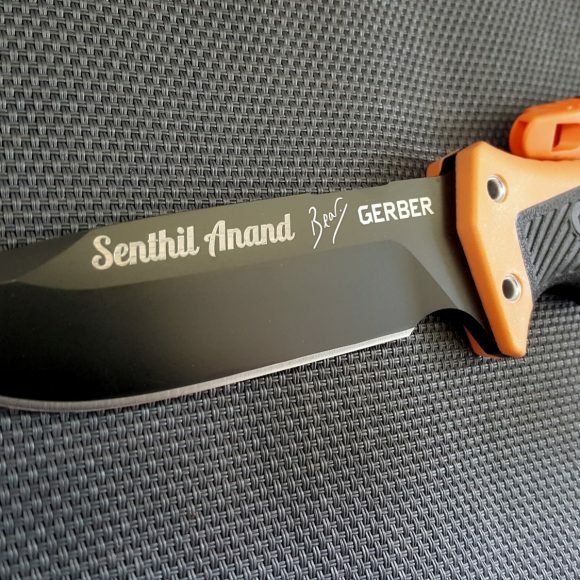 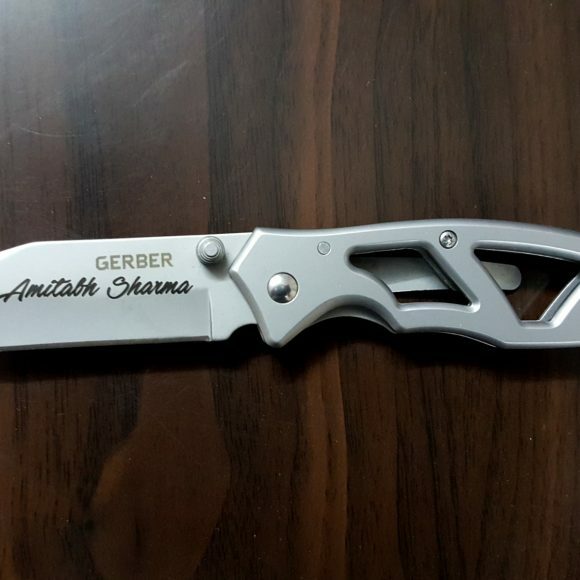 Order your Fenix TK35 at Lightorati with your own Laser Engraving.